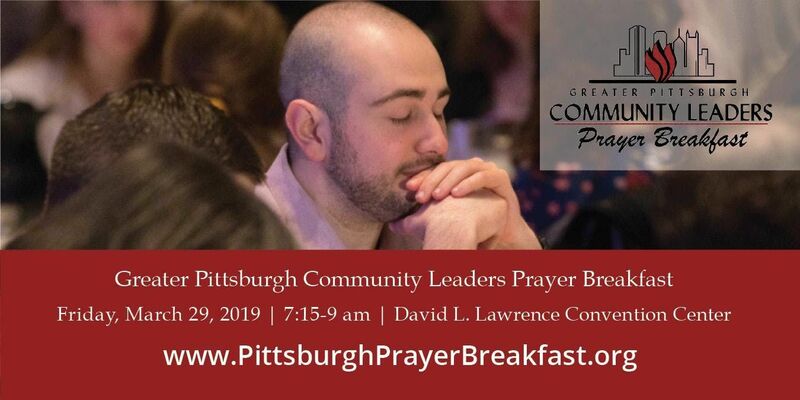 The Greater Pittsburgh Community Leaders Prayer Breakfast launched 22 years ago by men and women who wanted to reach out to God on behalf of Pittsburgh, acknowledging the need for His interventions and blessings, as well as the need to seek and submit to God’s guidance for shalom. 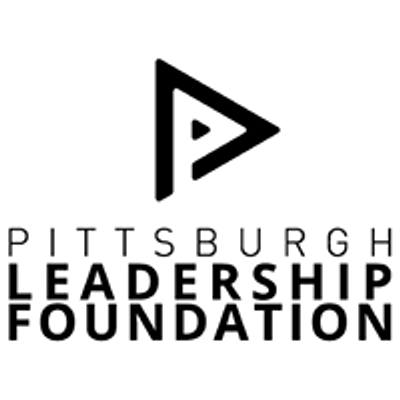 We have a rich history that began as an invitational gathering where leaders ask other leaders, colleagues, and friends to join in seeking the blessing of God for Pittsburgh. This tradition has grown to accommodate nearly 1,000 like-minded participants each year. We strive to fill the room with a diverse group of community leaders who join together in seeking God’s shalom for our city’s government, businesses, education, healthcare, faith communities, residents, and families.